During today’s Maxis Monthly live stream, SimGurus announced that The Sims 4 will get a game patch on Tuesday, April 16th, 2019. 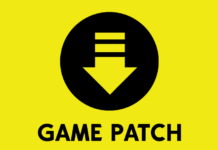 This patch will include fixes to “top issues”, a new scroll artwork feature, a plain white shelf swatch, and a new career. 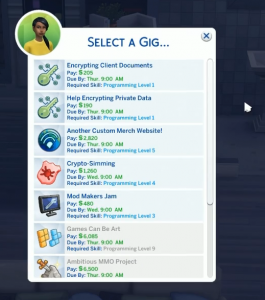 The Freelancer Career is a new type of career with SimGuruGraham describing it as a “mashup” of other careers. 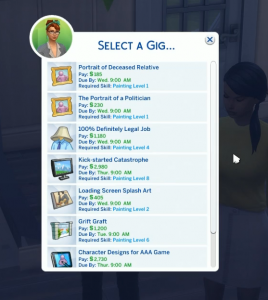 It combines elements of the active careers (no rabbit holes), isn’t a full on active career where Sims are forced to attend work at a specific destination, and adds elements of the Acting Career from Get Famous that allows Sims to pick gigs. There are three branches available with this career: Freelance Programmer, Freelance Artist, and Freelance Writer. 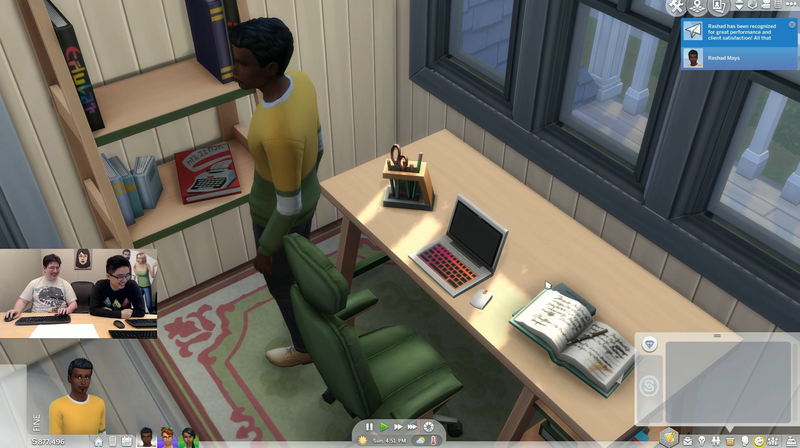 Programmers and Writers use the computer to complete their work tasks/gigs, and Artists can use the computer and the digital sketch pad. 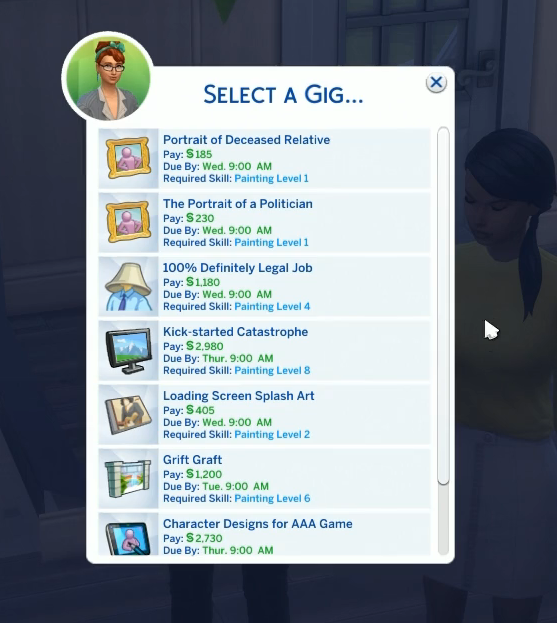 Sims can click the “check for gigs” option on the career panel, and then pick and choose from the available gigs. 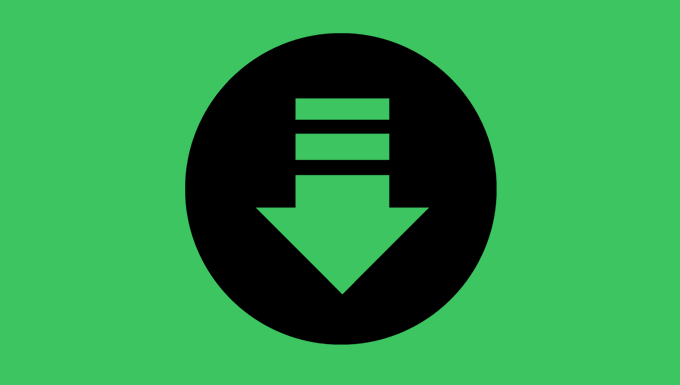 Gurus stated that new job listings and gigs will be updated daily. 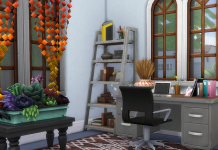 Gigs rely on skill levels, so Sims will need to increase their Writing, Programming, and Painting Skills to unlock all available gigs in their freelance branch. 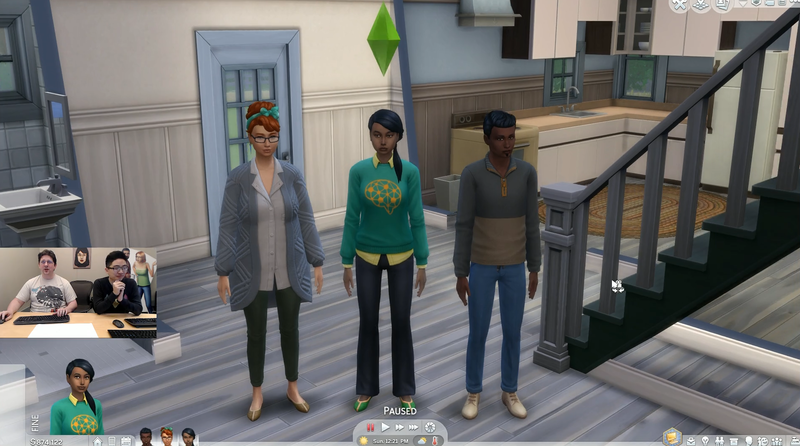 Each gig that a Sim takes has multiple outcomes depending on how they perform in their role. Each gig has its own unique story and outcome conditions, and the Sim’s skill level will determine the quality of their work and the amount of money they are paid. 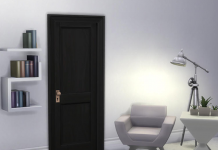 Sims will submit their work for review to the client, and sometimes may be asked to revise the work. 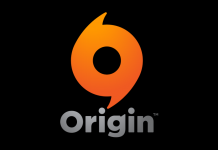 If the work is approved they will get a nice boost in pay and some rewards, including a new laptop. 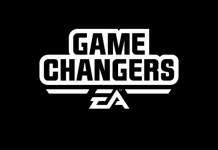 The more a Sim works to increase their performance, the more rewards and money they will make. 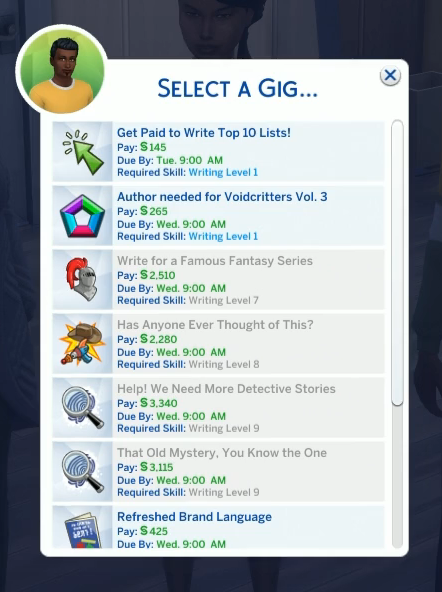 SimGuruGraham also shared some info on the new Freelance Programmer interaction reward.